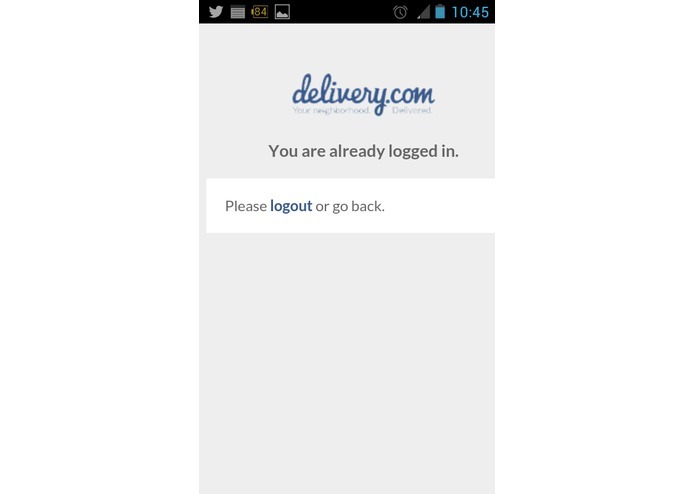 So with just 10 days left in the competition I came across the delivery.com challengepost hackathon. I thought this was a really cool idea and wanted to see what features I could add to enhance the user experience. So I recruited my partner and we got started. 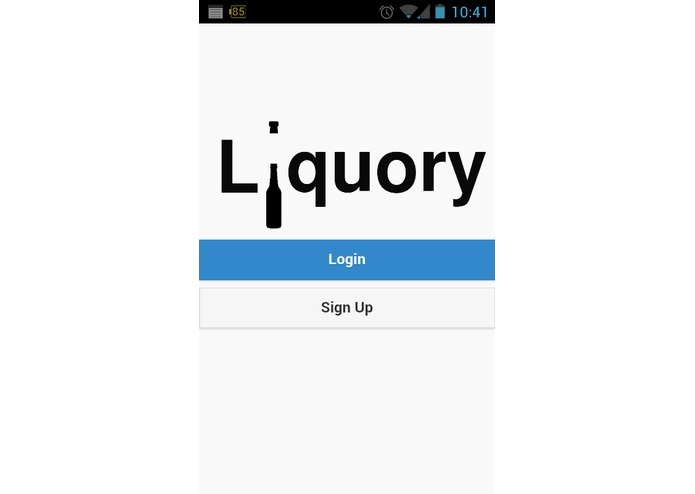 So please keep in mind Liquory is a result of just 10 days of hacking but we're more than pleased with the results. 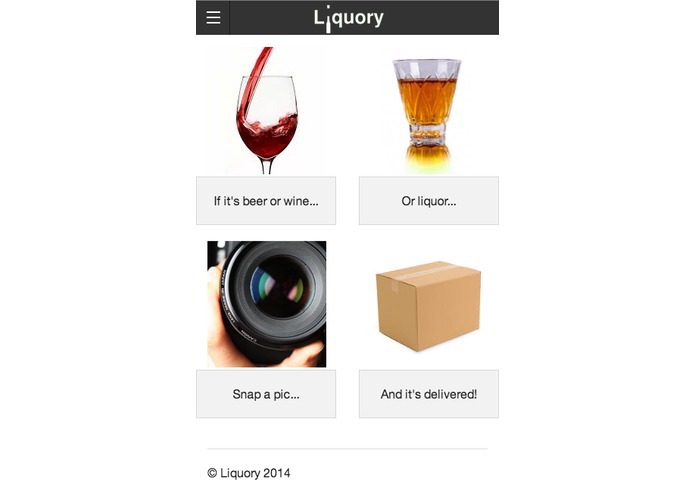 Liquory is also the result of several hours of thinking about how the make the alcohol purchasing experience easy, fun, and enjoyable for the consumer. 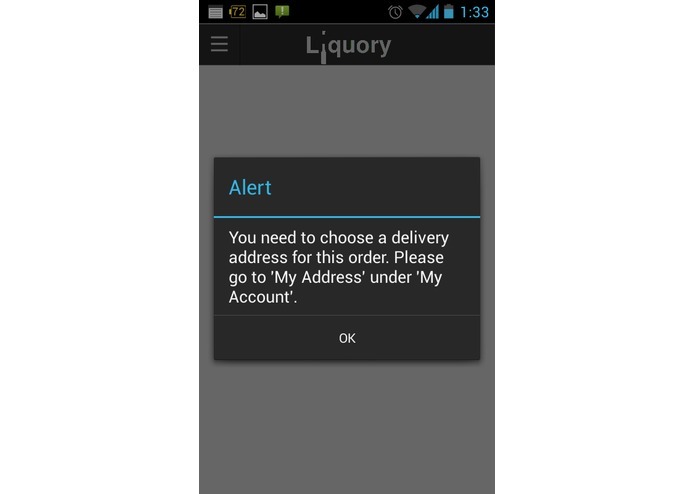 We've come up with some great features that really enhance the consumer's experience. 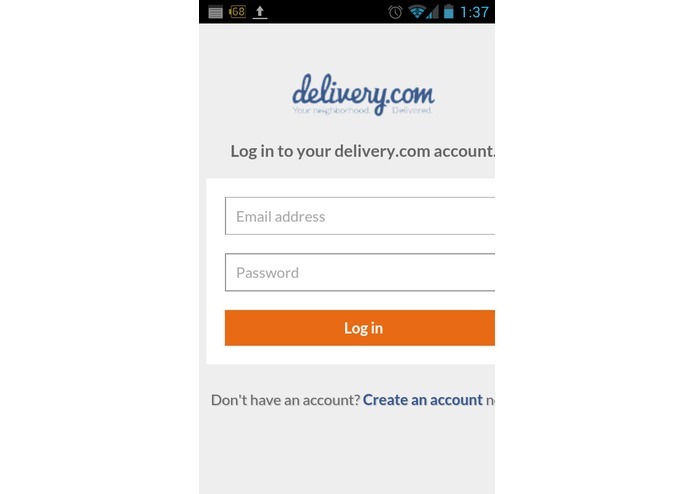 First off we integrated with delivery.com with almost full user capabilities such login/signup, add/remove address, add cc, view order history, seeing which orders you've favorited, search merchants, purchasing items from merchants, adding those items to a merchant cart, on checkout we aggregate all carts so users just go to one place to checkout carts (even if they bought from several merchants), ability to view individual carts and them, plus a host more. Because of the little time we had in this competition, we chose not to implement guest carts or use guest tokens, we wanted to implement the majority of delivery.com's functions and you need to be authenticated to do that. 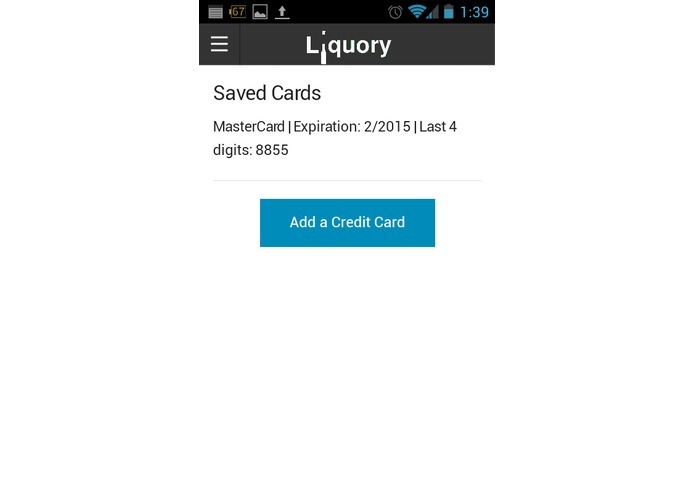 We integrated with yelp.com and their api to get relevant merchant data such as merchant images, star-reviews, and descriptions. Along with that we pulled from google-image-search and created a script to retrieve item images which were not present in the delivery.com api. 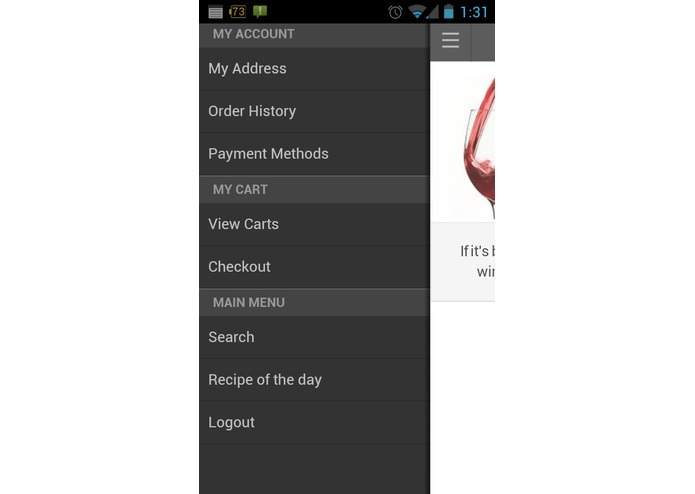 This allows us to really enhance the consumer's experience. 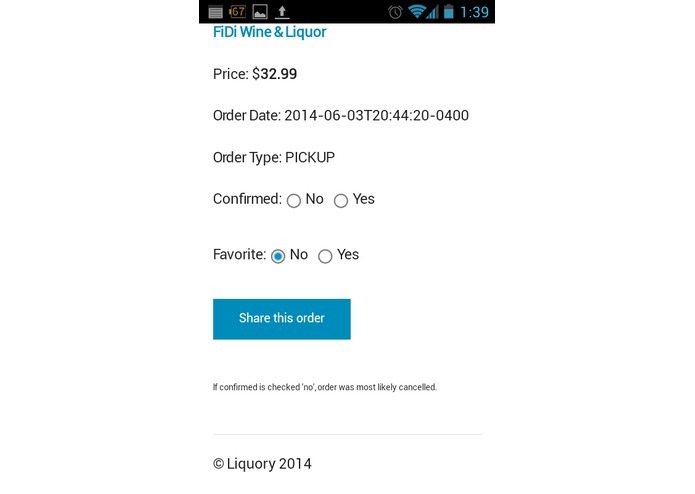 We really wanted to make it easy for the average person to find whatever alcohol they're looking for. 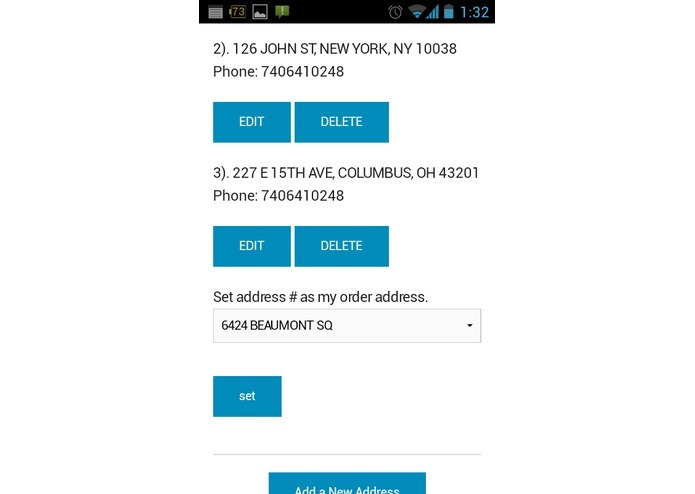 So we developed our own search algorithm to search by keyword, i.e "coors light" and location so that the user gets back a list of the item they were looking for in their search location. 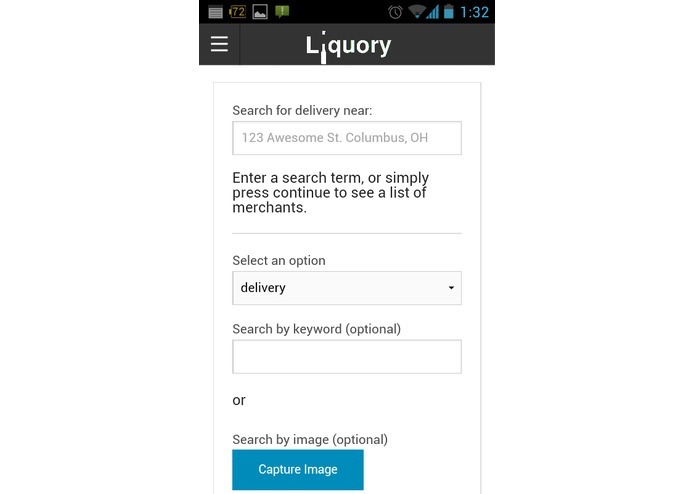 And because sometimes users don't know what to search for, we implement a search-by-image function, where the user can simply take a picture with their camera phone or upload one via the web app and in a matter of second get relevant item results for their searched location. We also integrated with the beer social network Untappd to allow users of that platform to add different drinks to their untappd wishlist. 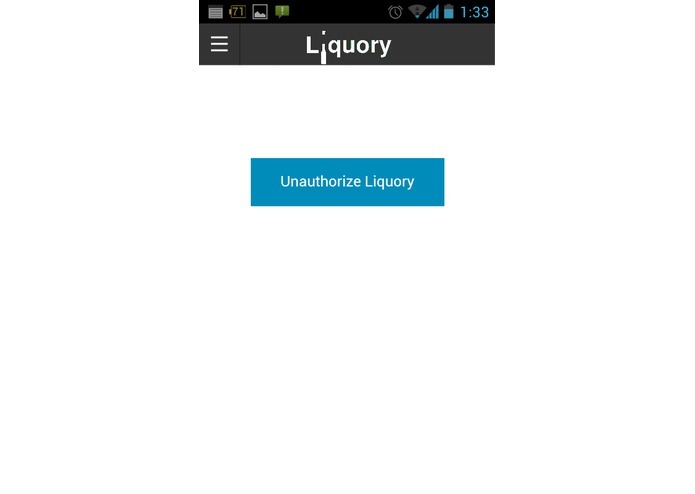 The user must authorize their untappd account with the Liquory app. 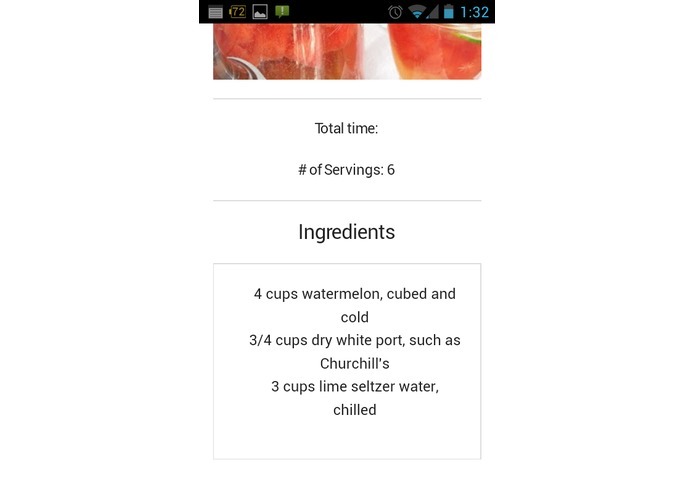 And finally we integrated with yummly.com to provide for the consumer with a fun new drink recipe each day they can go make. 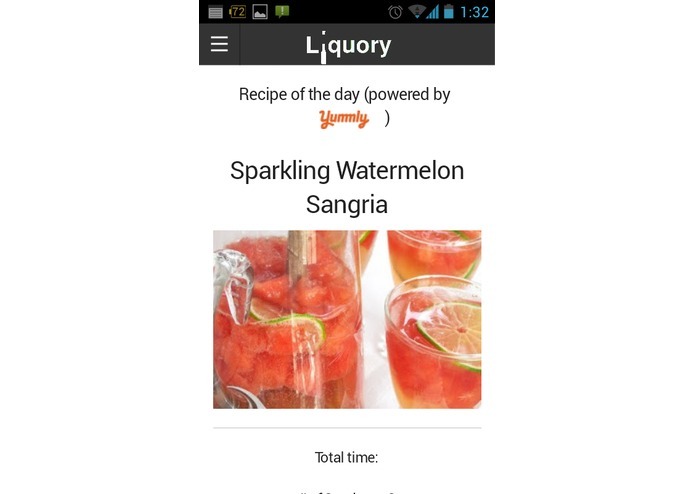 This allows users to get new ideas and then go buy the right alcohol though liquory in order to make the drinks.